No more syringes, no more pain when anesthesia is called for. 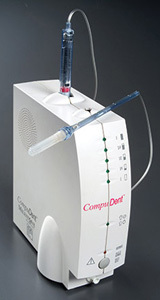 "The Wand," the computer-assisted delivery of local anesthesia, numbs faster and more effectively. We also offer patients laughing gas and medications to ease anxiety. 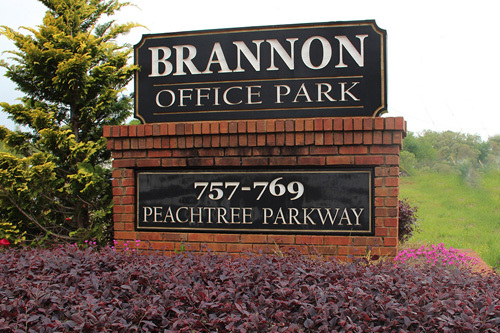 Call our office for more information.